Enhanced Anti-Exploit provide extra layer of protection against world’s most pervasive types of attacks. Bitdefender, the innovative security software solutions provider, today announced the addition of a new security feature in the GravityZone product line named Enhanced Anti-Exploit, while also complementing ransomware protection by integrating its ransomware vaccine tool directly in the products. The update is available immediately to existing customers in the latest version of products of the GravityZone line, both Cloud and on-premise. Advanced persistent threats have not only multiplied over the past years, but also reached new levels of complexity. An attack such as the Monsoon APT which exploits a vulnerability while leaving little to no traces of malicious code, can now be stopped dead in its tracks. “Advanced persistent threats have completely changed the security game, making it fundamentally more difficult for IT security teams to detect and remediate breaches in the company network,” said Harish Agastya, VP of Enterprise Solutions at Bitdefender. Our innovative take at detecting zero-day threats monitors interactions with specific software, making sure that any anomalous behavior is stopped before it inflicts any damage”. 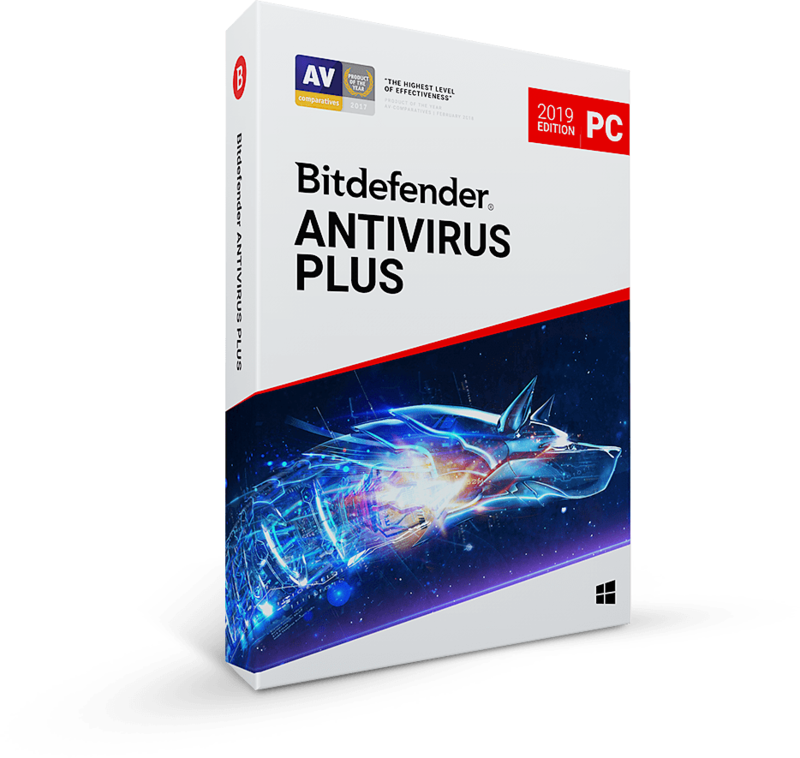 Bitdefender’s new anti-exploit protection is designed to tackle evasive exploits to help reduce the APT attack surface and minimize the risk of being targeted. The new technology works by zooming in on potentially vulnerable software and running a structural analysis during key execution points. If an anomaly is detected, admins can choose to automatically block the execution or to simply be notified. With this additional feature, advanced attacks are stopped before the payload actually reaches the client’s infrastructure, thus greatly increasing the costs of attacks for targeted threat actors, be them civilian entities or hostile governments. During the testing stage, the Enhanced Anti-Exploit technology was able to block all Flash Player exploits discovered during the past year, including zero-days. In the first three months of 2016, spam email with file attachments, the primary vector for ransomware infections, increased by 50%, according to data from the Bitdefender Antispam Lab. To date there are roughly 2.6 million known unique samples of ransomware and the numbers keep growing, with DIY ransomware creation tools readily available. In order to further enhance our protection against ransomware, we have also complemented our two existing anti-ransomware defense technologies – our engines which use advanced machine learning and the Advanced Threat Control feature– by integrating our ransomware vaccine previously available as a standalone tool directly into the GravityZone products. 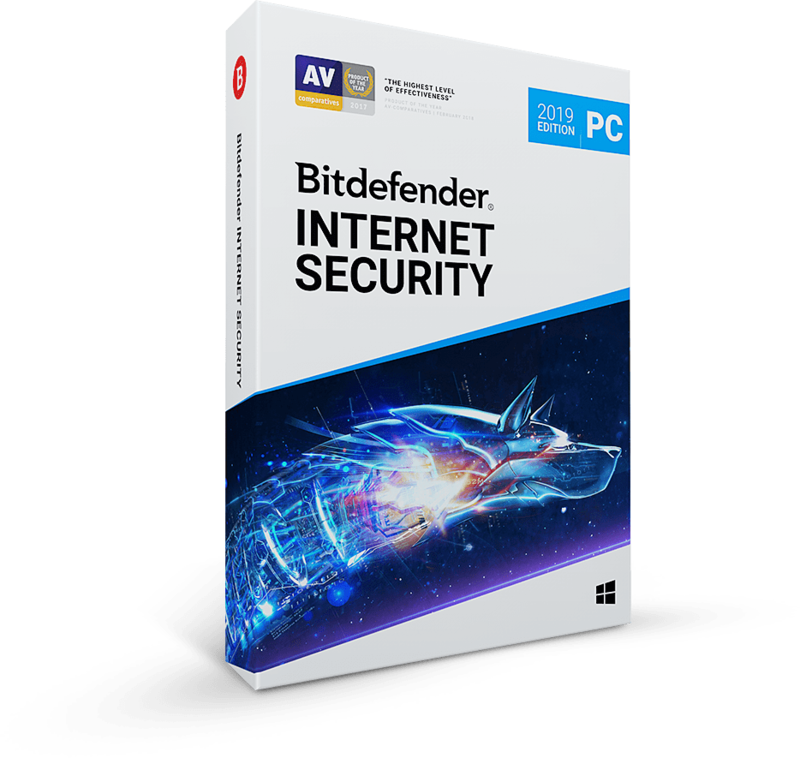 Bitdefender GravityZone is a leading security solution for hybrid infrastructures. The GravityZone architecture combines all the security services organizations need into a single delivery platform to reduce their cost of building a trusted environment for all endpoints. The highly customizable management console integrates with all the GravityZone modules providing reports and alerts to help IT managers stay on top of any business security event.